When you book a session with me I am already dreaming of your photos in my head. 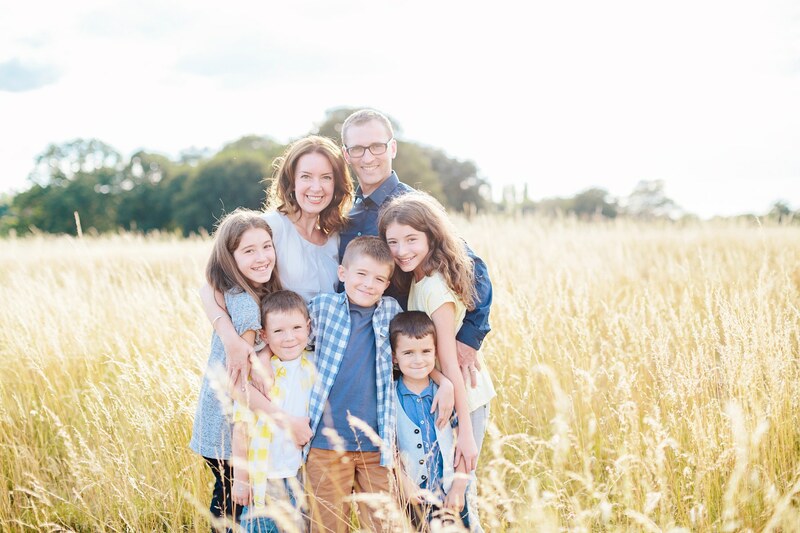 Specialising in family portraits (including children, couples, individuals), I aim to capture the very essence of your family with a combination of posed and lifestyle shots. My goal is to create a relaxed session setting that we all enjoy enabling me to capture beautiful images of your family! I shoot mostly outdoors and always in natural light. Please inquire for full package details.